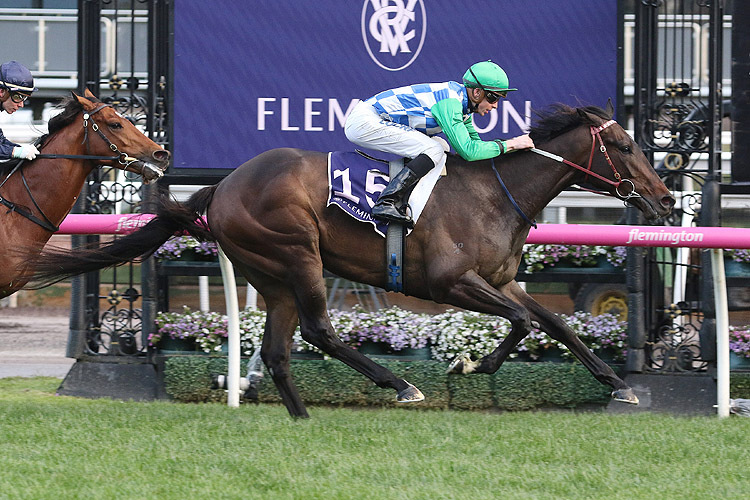 Furrion is a horse of the future and might improve now to this trip. He’s $10 in the 2019 Easter Cup (2000m) at Caulfield on Saturday. WHEN IS THE 2019 EASTER CUP?